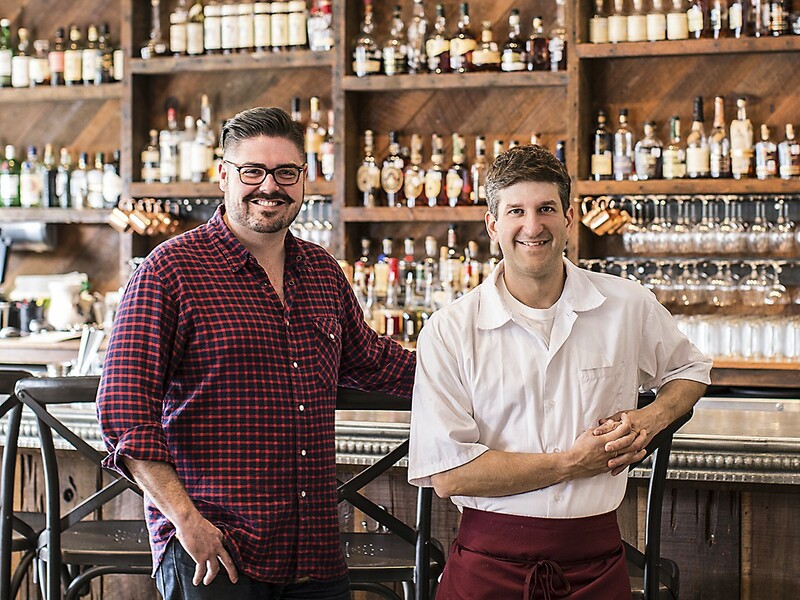 Morgan Weber and Ryan Pera of Agricole Hospitality. Photo by Julie Soefer. Updated 1/4/2017, 11:54 p.m. to include comments from Agricole Hospitality co-owner Morgan Weber. The casual spot at 1601 West Main Street most recently home to Lowbrow won’t be empty much longer. Chef Ryan Pera, Morgan Weber and Vincent Huynh of Agricole Hospitality (which owns Eight Row Flint, Revival Market and Coltivare) are opening a new restaurant named Night Heron there in February. Pera, a Montrose resident, says it’s named for the avian denizens that like to roost in Houston’s century-old live oak trees. 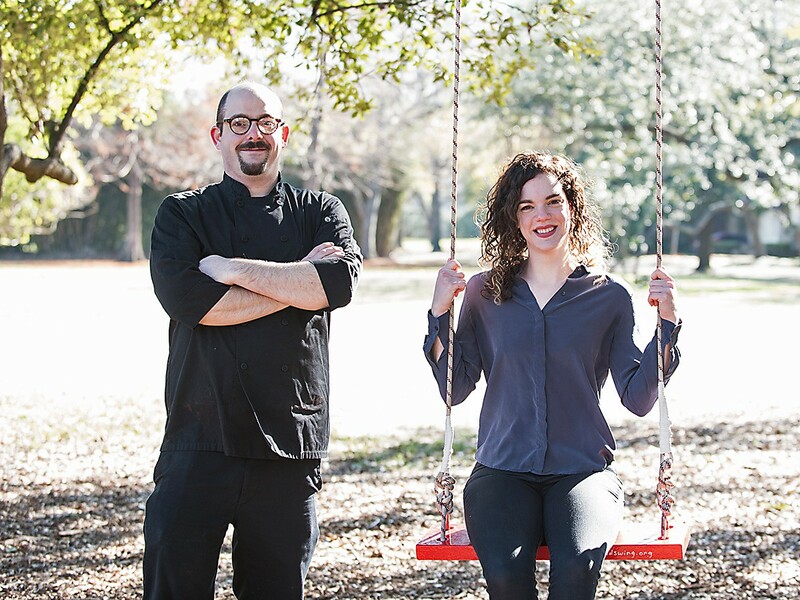 Chef Jacob Pate and general manager Julie Rogers of Agricole Hospitality’s forthcoming restaurant Night Heron. Night Heron’s executive chef is Jacob Pate, most recently of Nobie’s and, before that, Coltivare. The menu is still under development, but it’s likely to be an eclectic one. Ideas include incorporating flavors from Southeast Asia and the Carribbean. Also, Pate is promising “a great burger.” Brunch will be served Saturdays and Sundays starting at 11 a.m. When it debuts, Night Heron’s hours will be from 2 p.m. to midnight on Mondays through Thursdays, 2 p.m. to 2 a.m. on Fridays, 11 a.m. to 2 a.m. on Saturdays and 11 a.m. to midnight on Sundays. Those who want to keep up with new developments can follow Night Heron on Twitter and Instagram.